Japan’s classic sci-fi superhero series Ultraman is going to be rebooted for American audiences. Ultraman was created by Eiji Tsuburava and was introduced to Japanese audiences in 1966. The story revolved around a high-tech police force and their powerful superhero Ultraman battling to save the Earth from invading aliens and giant monsters. Over the years there have been several TV series, movies, video games, and other spinoff content. Some of the more recent projects include 2016’s Ultraman X the Movie, last year there was Ultraman Orb the Movie, and this year there’s Ultraman Geed the Movie. Then there’s also the new anime series coming to Netflix. 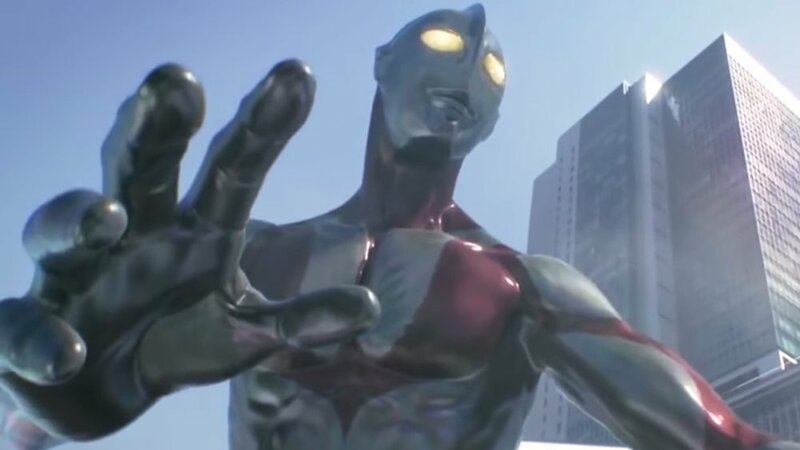 Now the Tokyo-based production company Tsuburaya Productions is looking to build out the Ultraman mythology outside of Japan and in America. U.S. transmedia producer Starlight Runner Entertainment will be helping out with this. I’m sure some Ultraman fans are going to roll their eyes at this, but the whole idea spawned from the Japanese company behind Ultraman. It’ll be interesting to see what comes of this. What do you think about Ultraman going through a major reboot for American audiences? There's a New ULTRAMAN Anime Series Coming To Netflix!